Over $200K price reduction. 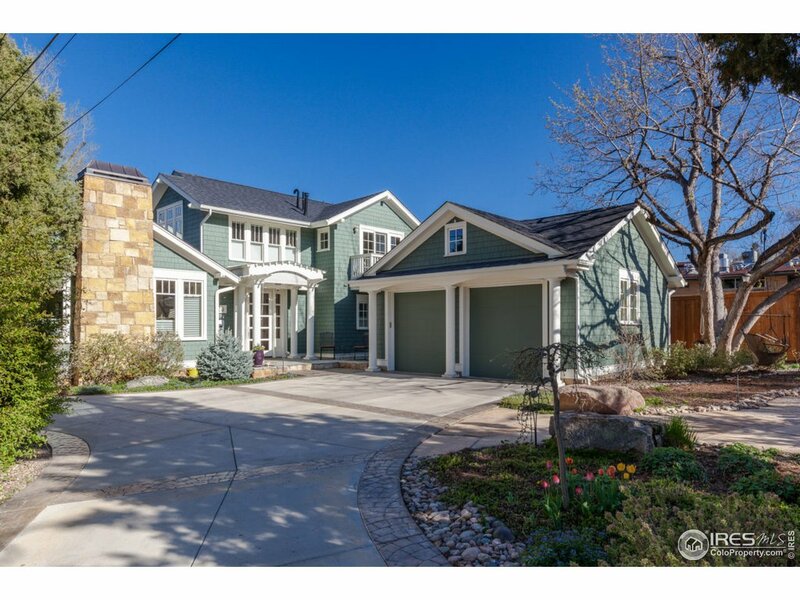 10min walk to Pearl St. Beautiful contemporary 3171 sq.ft.custom 3 bed,3 bath,11,395 sq.ft.lot steps from Chautauqua Park. Attention to detail is apparent in every rm,mahogany cabinets,walnut flrs,custom chef&apos;s kitchen w/marble island & functional layout. Expansive windows,custom shades,skylights,vaulted ceilings,abundance of natural light. Experience indoor/outdoor living & entertaining,w/3 walkout decks,fully fenced yard w/outdoor stone FP. Expansion possibilities.